What is The LOVE Paradigm? The superorganism of humanity, living in harmony. A paradigm is something so encompassing and pervasive, it affects all we perceive and express. “The LOVE Paradigm” is both a state of mind for the individual, and a culture of harmony, compassion, and unity for us all. The concept of a paradigm is a broad reaching mindset that is shared by the majority of the population of a given culture or society. In his brilliant book Spontaneous Evolution, Bruce Lipton Ph.D. defines a paradigm as representing a world view; one that defines the perceptions used to understand life’s experiences. If we are to make the conscious effort to take another great leap forward as a species and co-create a brand new chapter for humanity, what would we want that paradigm to look like? Our vision is explained in our LOVE Paradigm Manifesto below. When we shift our consciousness into heart-based thinking, we can expand our perspective and envision a way of being which is vastly different from the one we are currently experiencing. Our heart’s inherent intelligence informs us of our innate connection to all that is, and our kinship with every human on Earth. Since each of us plays a role in society that only we could play, we can consider ourselves “uniqual”. We are unique in our contribution and needs, and equal in our position and right to be treated fairly. Only we ourselves can take responsibility for what our intentions are, and the words and actions we choose to proffer. Therefore, we embrace our personal responsibility for the impact what we say and do has on others and the greater world around us. Once we do, we naturally apply more conscious intention before we transmit them so they are designed to have the highest likelihood of being met with a positive reaction. Then, as we all learn to feel safer with each other, our habitual defensive reactions will diminish, and our interactions will naturally display more respect for one another and more acknowledgment and validation of each other’s uniqueness, gifts, and contributions. In The LOVE Paradigm, value systems are quite different. Rather than being in a competitive race to beat out “the other” for advantage, we collaborate together on our collective quest to resolve issues and find truly progressive solutions that benefit all. When we recognize the abundance of resources our Earth provides to nurture all existing lifeforms, we realize that we can accommodate all of humanity to a high standard. As the fear of scarcity under which we have been living evaporates, we make the choice to share our gifts and resources with one another rather than hoard them. When we bask in our appreciation of that which gives us our health and vitality, we are inspired to contribute to the wellbeing of each other and the planet upon which we live. Life then becomes a celebration of the harmony we all feel together. A more cooperative and less aggressive coexistence will be the foundation that holds the highest likelihood of supporting a world in which all life has the opportunity to thrive; starting with our own. Love, once more fully understood, holds the power to inspire us to move beyond our limiting fear of the unknown as we consciously evolve into new, uncharted territory. Let’s marvel at the mystery of what we are co-creating moving forward; because the only way to discover what it will be, is to arrive there. Since it’s clear the theme of evolution is consistently recurring, let’s embrace it, and our potential, as we take back the pen and write the next chapter of our own life story, one in The LOVE Paradigm! 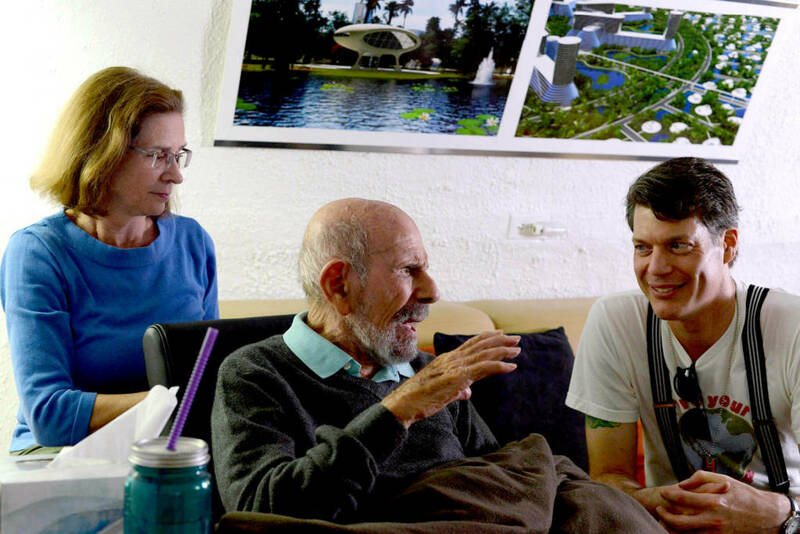 The one idea that we endorse the most is Jacque Fresco’s concept of a Resource-Based Economy. To the best of our knowledge, this presents the only truly comprehensive plan that proposes a viable alternative to our existing systems of culture, governance, economics, and the utilization of Earth’s resources. The benefits, if humanity were to utilize their plans, would be at this point incalculable, as the equitable distribution of basic needs, as well as the reduction of waste and environmental destruction, would be all-encompassing and life-sustaining. We believe it holds the highest potential for humanity’s intentional advancement toward the value system of The LOVE Paradigm. The foundation of the concept is that we declare the Earth’s resources the common heritage of us all, and apply organized systems for utilizing, distributing, and sharing them, powered by the best technology we can develop. 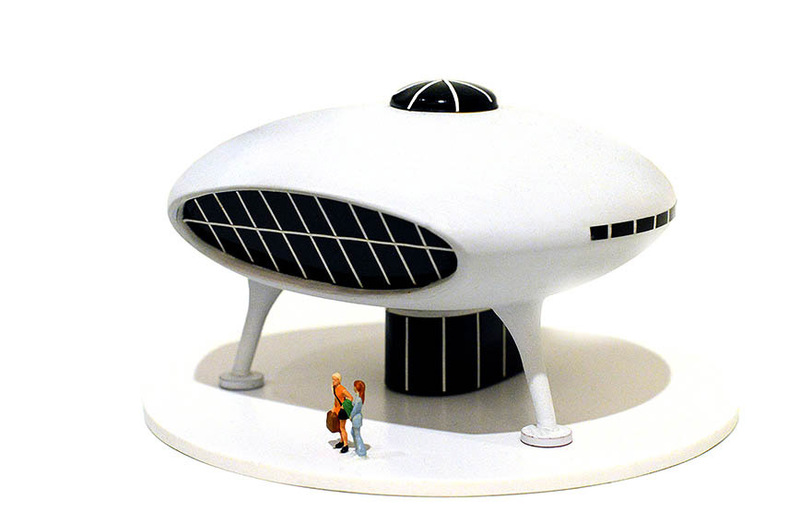 He introduces this, and many detailed plans for cities of the future and a global society, through an undertaking he co-founded with partner Roxanne Meadows called The Venus Project. Films like The Choice is Ours 2016 and Future by Design (both available on YouTube) provide an introduction to these brilliant ideas and exciting plans. Getting to meet him, especially seeing his determination to spread the message at age 101, inspired us to passionately support current leader Roxanne Meadows as she gathers the necessary resources to at last bring Jacque’s vision to life.